And to participate in the survey, click here. 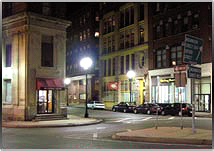 The Downtown Lynn Cultural District has so much to offer! 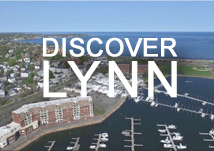 Check out this fantastic video created with Lynn Community Television featuring just a few of the people and places that make living and working in the District so great. 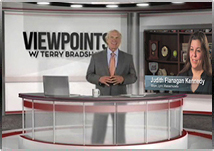 Check out our new video here! 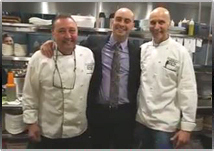 Thank you for stopping by and visiting our website. 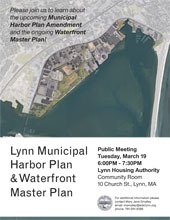 As we move forward with plans to shape the future of Lynn, it is with the realization that we are making history. During the next decade, you will see development where power lines once stood. It is our ultimate goal to transform the waterfront into a bustling, pedestrian-friendly destination for residents and visitors alike. 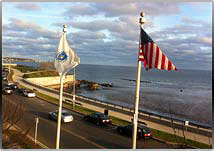 Downtown Lynn is also going through a transformation of its own. More and more urban professionals and families are moving into state of the art lofts and shopping and dining in our business district. Despite the challenging economy, there has never been a better time to provide financing to the local businesses in this city. Since 1977, EDIC/Lynn has helped to strengthen Lynn’s economy by encouraging existing companies to expand or new businesses to relocate. New ventures are coming into the former J.B. Blood Building, expansion plans are occurring for Lynn Community Health Center, the Visiting Nurses Association and longstanding establishments are continuing to evolve and grow. EDIC had a successful first season with Lynn’s first Commuter Ferry. Sponsored by State Senator Thomas McGee, this project is being funded by the Commonwealth. It is a remarkable time to be living or working in Lynn- a time your children and grandchildren will one day be talking about. 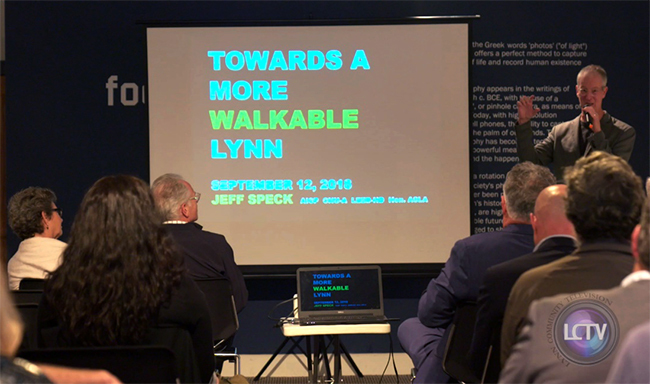 Be proud of Lynn, the City of Firsts, and be even prouder of our efforts to make it the city of the future.